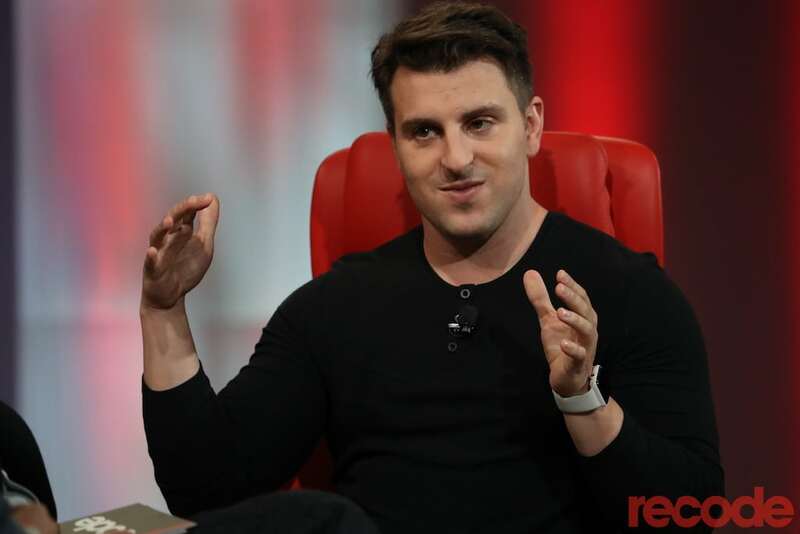 Airbnb CEO Brian Chesky spoke at the Recode Code Conference. Skift Take: Just as important as what was discussed on stage was what wasn't: an update on Airbnb Plus, the upcoming luxury brand, the new superguest loyalty program, the near-merger with Tujia, and more. Oh, and whatever happened to that stakeholder report Chesky promised to release in March?